As many of our UFOs already know, the legal team and I are making some significant progress in ensuring Market America products are removed entirely from third-party sites like Amazon, eBay, and TaoBao. Unauthorized sales had been threatening the UnFranchise. 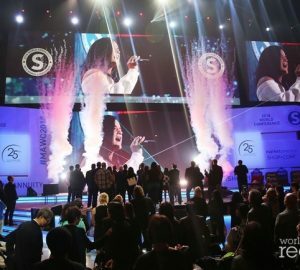 I wanted to take a moment to thank all of you amazing UnFranchise Owners who have played a pivotal role in helping us extinguish this activity. 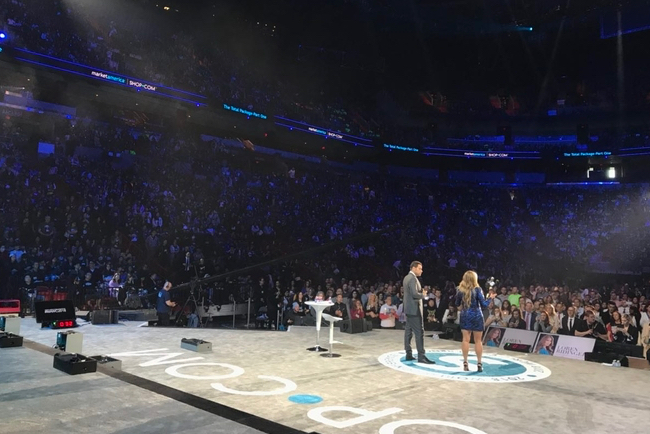 Marc and I hit the stage today at MAWC 2018 to let everybody know that we're working tirelessly to protect their business interests. We are all in this together, and we will eradicate this together! JR and I, in addition to the entire executive team, are so incredibly grateful to see everyone rallying together to protect the business we all built collectively. Exterminating this activity has helped many UFOs regain customers, which is invaluable news to us. Customers who were momentarily purchasing our products via unauthorized sellers such as Amazon are buying from UFOs again because they can no longer find the products on Amazon! We will continue to fight UFOs every day - to uphold the integrity of our brand, and to protect our UFOs' businesses. JR and I can't get enough of this excellent news, so if you've experienced customers returning to buy from you because they can no longer buy our products on third party sites, please reach out and let us know! Please also don't hesitate to contact us if you discover any illegal activity or unauthorized sales of our products on third-party sites. 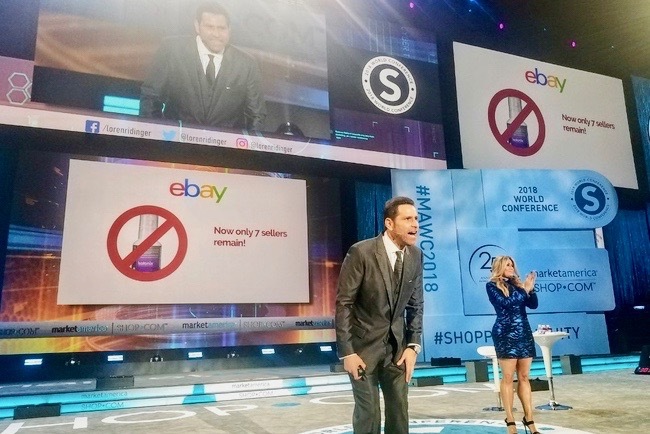 It is essential we stamp this out entirely to protect not only our brand but also the business aspirations of every single one of our UnFranchise Owners. Please email any suspicious activity to internetcompliance@marketamerica.com.